Mark Holton, FCPA, has more than 35 years’ experience as an Accountant and Tax Agent in practice. 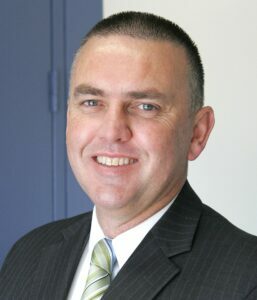 He is the Managing Director of Dynamic Taxation and Training Services and a Director of Smithink. 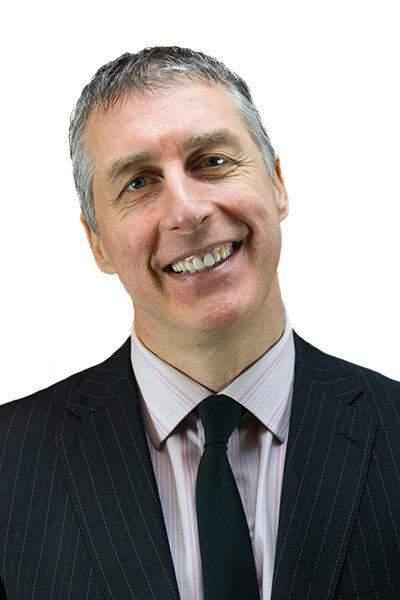 Mark has developed specialised skills in corporate presentations and training with extensive experience in Australia, New Zealand, United Kingdom and North America. He is also a respected consultant in taxation and business management, in particular, value-added services implementation and administration. The importance of storytelling for accountants, particularly future storytelling vz the traditional historical reporting. An example of great storytelling for accountants – how to make the narrative come alive for clients. Hint – green and red flags highlight strengths and weaknesses. Can you as an accountant show your client’s the financial impact of every decision they’ll take before they take it? That’s great advisory work! 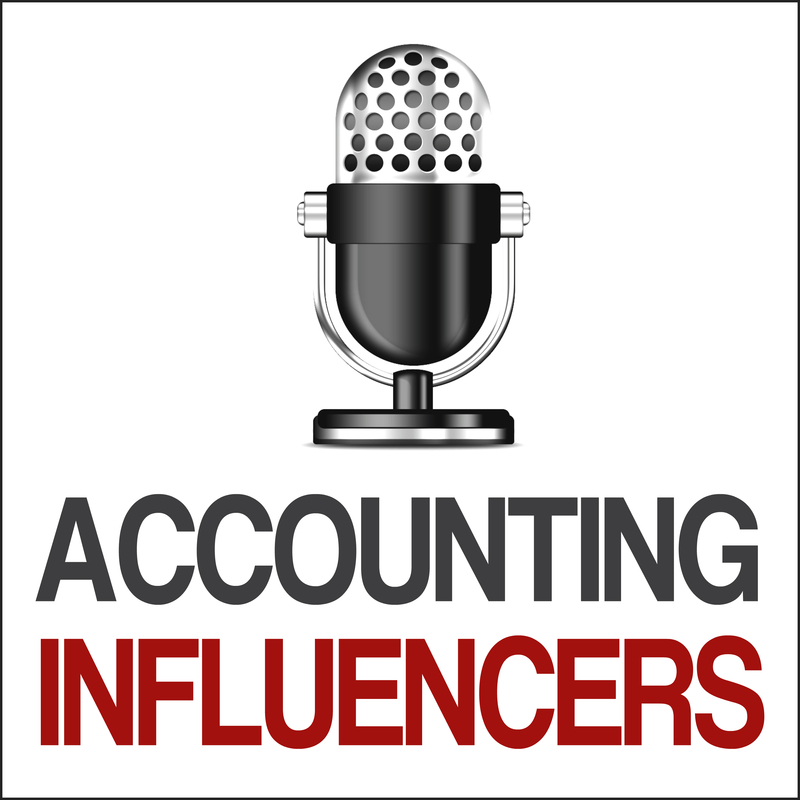 Hear some of the big reasons accounting firms fail to implement the advisory model. The number one reason is a four letter word! What’s an Business Advisory Implementation Plan and why is it vital for accounting firms wanting to move away from reliance on compliance? Compliance is the greatest annuity model in the world. So how can you build annuity into advisory work so it happens over and over again? 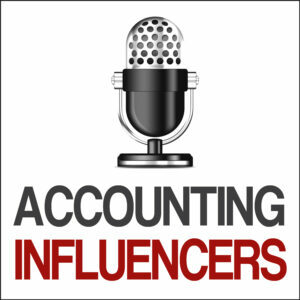 What’s coming up in the accounting world over the next few years according to expert Mark Holton. It’s not going to be dull! Are UK accounting firms lagging behind those in Australia? In some respects, yes, particularly with technology. But the UK leads the world with digitalisation.